Construction of a new 25,000-square foot facility in Randolph has allowed Freedom Foods, LLC to expand its own food product lines, as well as offer specialized production and co-packing services to other food producers. 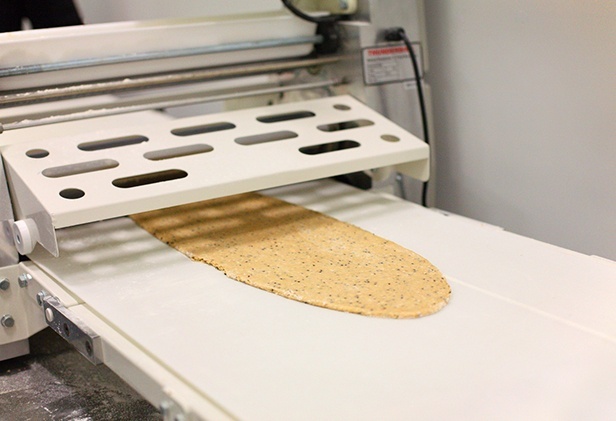 Freedom Foods’ new production plant is a peanut-free and allergen-aware facility that is organic, gluten-free, and kosher-certified. 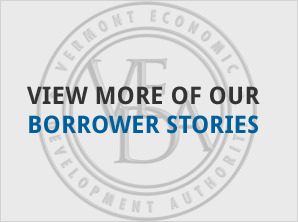 VEDA provided a $1.276 million loan to Freedom Foods, LLC for the land and building and an additional $224,000 loan for new equipment. The Community National Bank also participated in the financing. As a result of the expansion, it is expected full-time employees at Freedom Foods will increase from 17 to 36 over a five-year period. 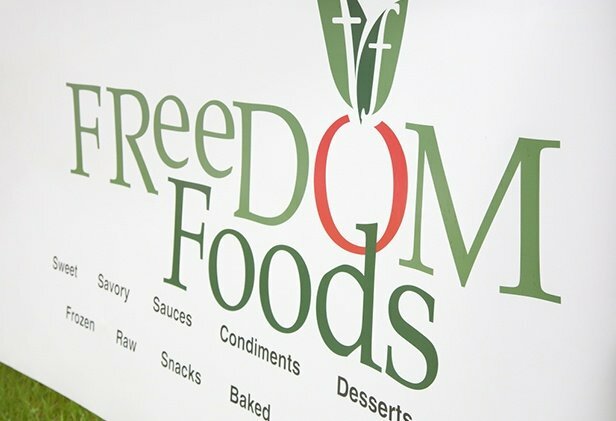 Freedom Foods began operations in 2008 and produces a number of its own food products, each handcrafted in small batches. The company also works with artisan food producers in and outside Vermont to develop, produce, package and distribute their own creations. 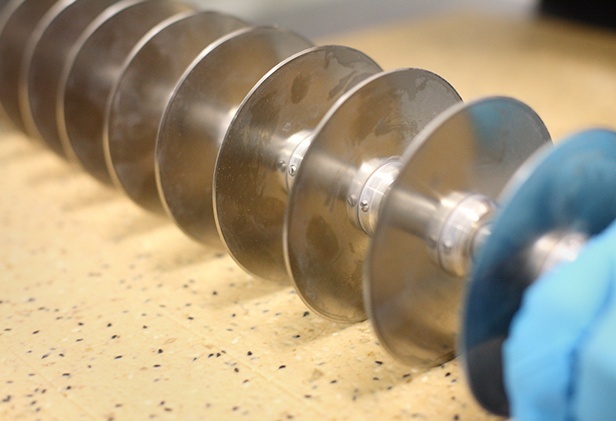 Co-packing production has become a key part of Freedom Foods’ business as their customers’ sales increase. 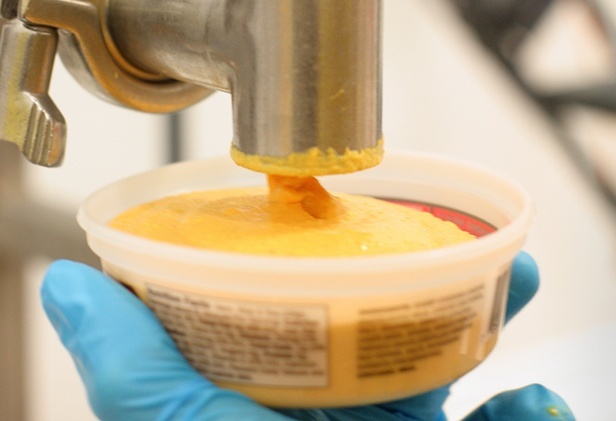 Freedom Foods is one of a small group of co-packers in the nation willing to run small, customized batches for its customers. 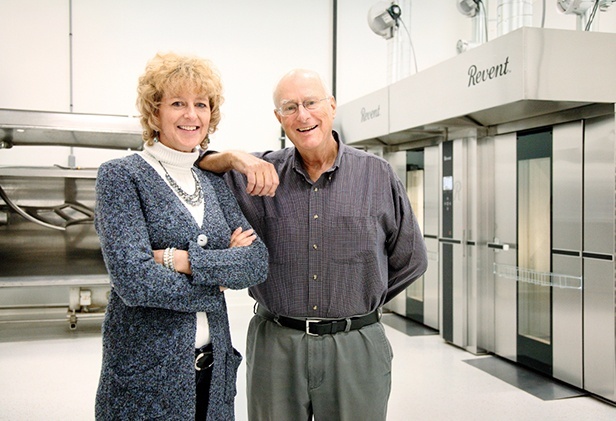 The efficient new facility, located at 300 Beanville Road, enables Freedom Foods to more effectively meet its customers’ needs and assures potential for future expansion.